Novis Vita Juicer has announced a soup recipe contest. The one requirement is that the soup recipe needs to utilize a juicer. 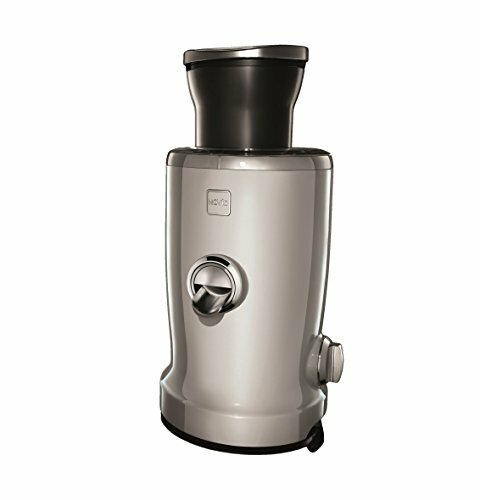 Top prize is a $500 Novis Vita Juicer. To enter, go to NovisUSA facebook page and click on "Comment." Type in recipe and email address. The soup can be hot or cold, just make sure a juicer is utilized.The contest runs from April 20 through May 20. The winner will be selected and announced on May 21, 2016.